Do you feel too tired to get work done? Is not being as efficient as you like getting you down? Chronic pain is classified as pain that lasts three months or longer.Research from the National Institutes of Health shows that 126 million U.S. adults (that’s more than half of the adult population) live with chronic pain.Ranging from being an annoyance to being a source of severe suffering, this pain can create a host of problems besides the obvious physical discomfort. A stubborn and complex condition to treat, when chronic pain persists, it can lead to fatigue and depression. Whether it’s migraines, arthritis, back pain or a multitude of other possibilities, no matter the location, source or intensity of the pain, if it is left untreated, it is likely to affect our ability to live a healthy, happy life. Able to helps people deal with chronic pain and related symptoms, we deliver programs based on your unique circumstances and needs. Bamboo Rejuv Therapy offers a variety of natural healing services designed to rejuvenate your mind, body and soul. We consider ourselves educators as well as healers, since we teach each patient about the strength that they carry within their own bodies. Start your healing journey today by giving us a call. All of our individualized treatments are carefully designed to relieve your pain and help you live a happier, more comfortable life. Our perception of health focuses on our patient’s body’s structure, physiological systems, diet and nutrition, and their emotional and psychological state. Check out our list of treatments and services below to learn more about what we can do to help you heal. Want a holistic approach to looking younger while improving your overall health? We assure you that our treatment is all safe, risk free, affordable and effective comparison to Botox or plastic surgery. Plus your appearance changes are not as drastic nor sudden. It is a great choice for people who need to avoid recovery time and prefer a natural look. No pain guarantee! Try today to receive 50% for your first treatment. Our state of art electronic moxibustion beds help stimulate sluggish, deficient or stagnated “Qi”with the therapeutic heat throughout the meridians. The heat then amplifies the healing effects of acupuncture and alleviates chronic localized or systemic pain. Try our moxibustion bed today for $25 off. Research and clinical studies shows that acupuncture and acupressure can effectively fight free radicals and cancer cells in our body. Our experienced licensed acupuncturists specialized in using unique manual techniques designed to help reduce your cancer-related pain and improve your quality of life during your cancer treatment. Make an appointment today to receive your free consultation. 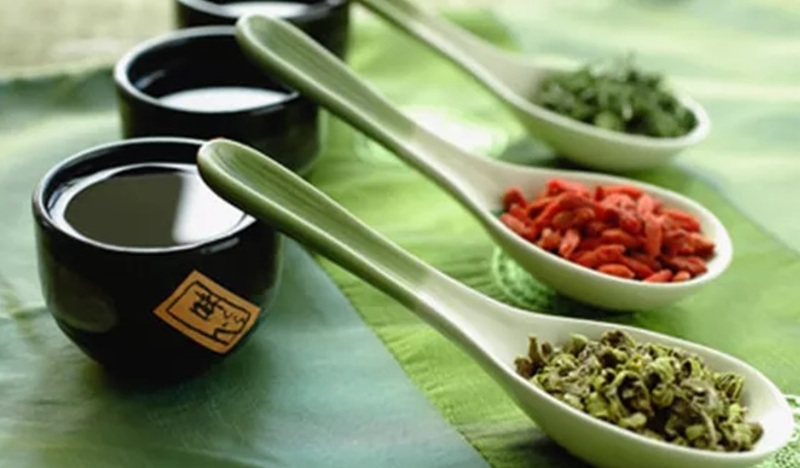 Using the organic herbs and supplements, our licensed acupuncturists create individual prescriptions for their patients’ treatment and care. We also carry easy-to-use herbal granules as well as several ready-made herbal powder and pills to maximize absorption. Schedule a free consultation session with our licensed acupuncturist today to discuss your needs. Ready to start healing yourself? Get in touch and book an appointment today.